Everyone purchases something from a vendor at some point in their lifetime like a cold drink, flowers, a pretzel, or a hot dog. I checked out the scene in Tijuana just south of the border from San Diego. 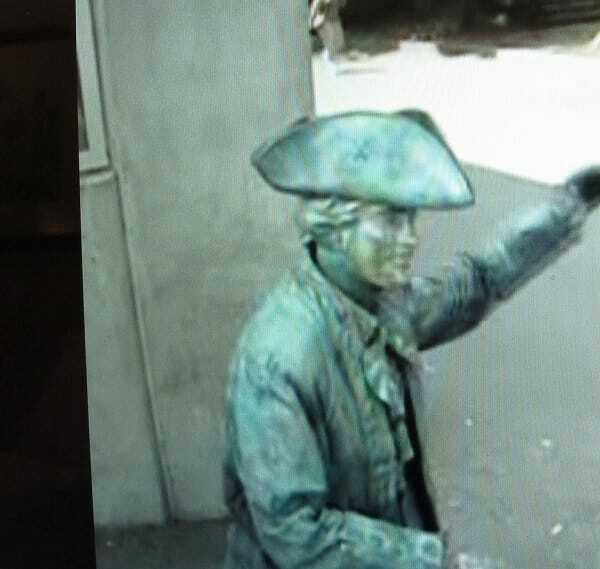 Spent a little time watching statues come to life on Fisherman’s Wharf and watching the reaction of the crowd when they realize the statue is real. Hula is the soul of Hawaii. 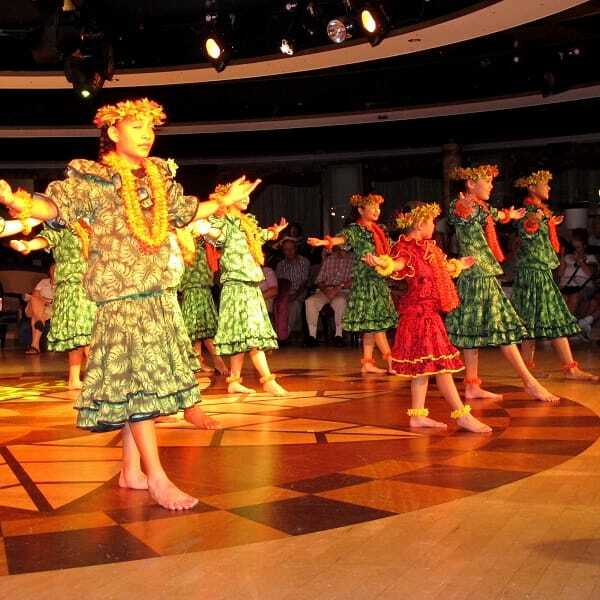 A true Hawaiian hula dance will leave the viewer mesmerized with a greater awareness of its deep spiritual energy. 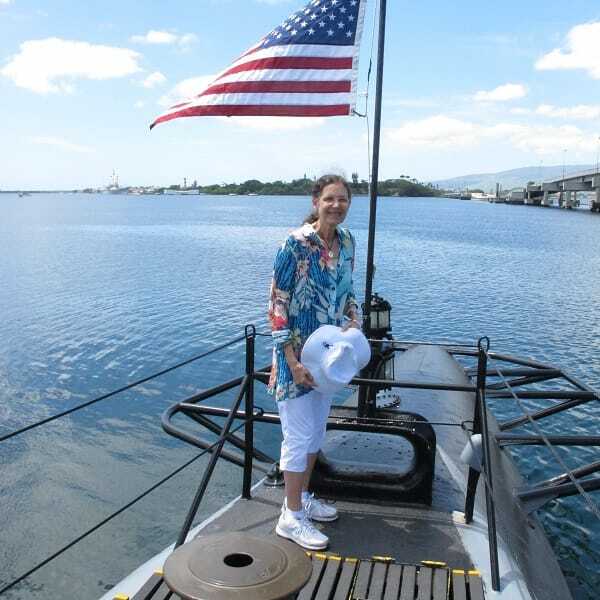 Visiting the USS Bowfin which was launched one year after the Pearl Harbor attack and carried the unofficial name of “Pearl Harbor Avenger”. 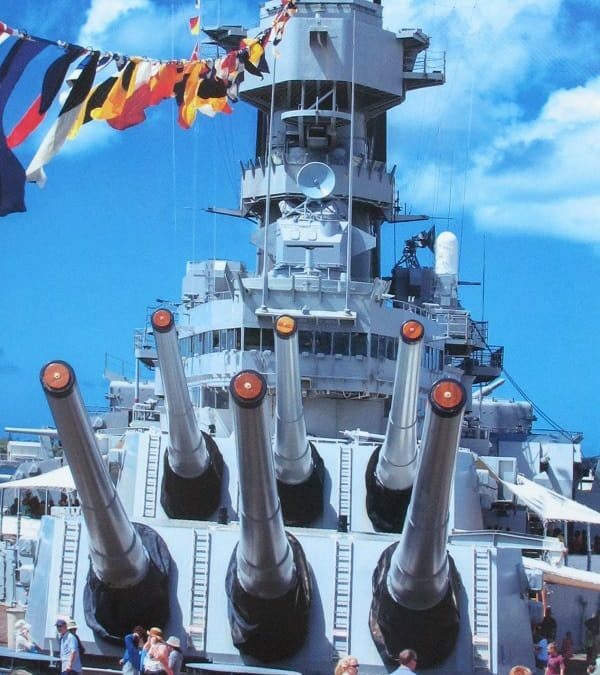 Visiting the USS Missouri, the last battleship ever built. Her keel was laid 11 months before the attack on Pearl Harbor and commissioned June 1944.